By now, all business owners know the power of online marketing; without it, even the most specialized local business may as well close up shop. Consumers turn to the Internet for reviews, product or services menus, and contact information on a daily basis. But getting discovered online can be difficult in the sea of competition. That is why companies use targeted advertisement campaigns called “pay-per-click”, or PPC, campaigns. These campaigns help businesses get their information in front of more viewers, in an easy-to-follow trail that can lead consumers straight to a product or service ordering portal. Managing these campaigns is often a full-time job. The world of advertising changes by the minute, and doing the constant research that it takes to keep your PPC campaign relevant can cut into the time you need to run your business. This is why so many business owners hire PPC management agencies, who can analyze data from your campaign, implement changes based on up-to-the-minute trends and information, and provide you with reports that show how well your marketing budget is being spent. 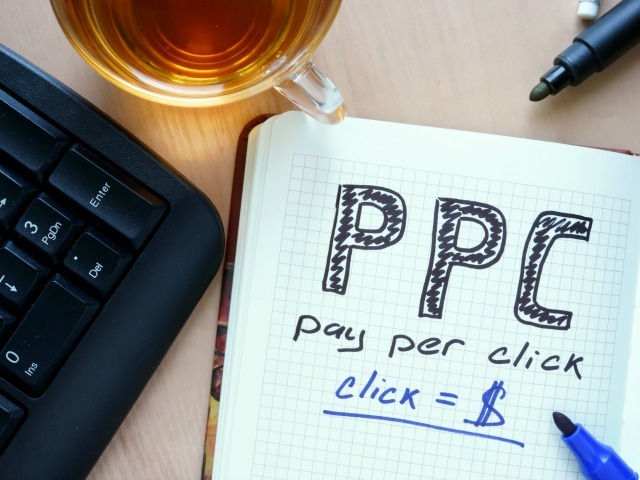 Choosing the right PPC agency can make a huge difference for your bottom line. Here are some things to keep in mind when shopping for the best agency. Some PPC agencies are simple management services: you setup your marketing campaign, and then turn the reigns over to them. They will manage these accounts, analyze the data coming in from them, and implement changes within those accounts to improve your results. That’s all they do, and for some, that may be all they want or need. Services like Jumpfly have been doing just this for almost two decades, and it’s made them very knowledgeable in creating specific campaigns that produce great results. Other PPC management services are more like partners who want to help you grow your business. They’ll provide you with all the management services you need, but they’ll also do ongoing research into other opportunities, give you advice on implementation, and help with keyword optimization on your websites as well. These services, like Logical Position or Wordstream, can make your company even more successful in other ways, not just through a PPC campaign. PPC agencies generally offer two different types of payment plans: a managed account that has a monthly fee, and a fixed price package where you only pay once. Most services are based on a monthly management fee. It’s important to note that this fee does not include your actual budget for advertising. You’ll still have to provide funds to pay the providers, and you should always choose a PPC management service that allows you full access to, and administrative control over, those funds. PPC campaigns work best when you are in it long-term. If you can create a dedicated, focused campaign that will last for a year or two, your results will grow exponentially after the first several months. But this means you have to find a management service that you like enough to stick with. So be sure you consider the customer service, the availability of your account manager, the features, and the payment plans, and how all of this will work for you long-term. Be sure that the PPC management service will be able to stick with you, no matter what kind of scale your campaigns will see in the next few years. If the service is successful at their job, you may see a campaign that triples, or even grows to five times the size of your original campaign.